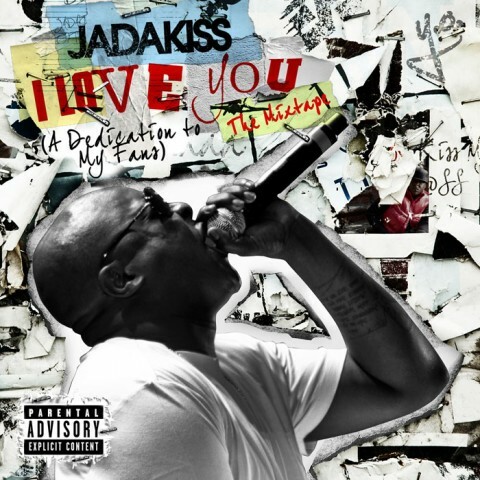 On May 24th Jadakiss will show his fans how much he loves them by charging $10 for a mixtape. Lay Em Down featuring fellow LOX member Styles P is potentially one of the hardest songs from said mixtape and hopefully more joints like this will follow. It’s always good hearing ‘Kiss and The Ghost trade bars back and forth, especially since The LOX’s third album has already been delayed for 8 years. We love you too Jada!